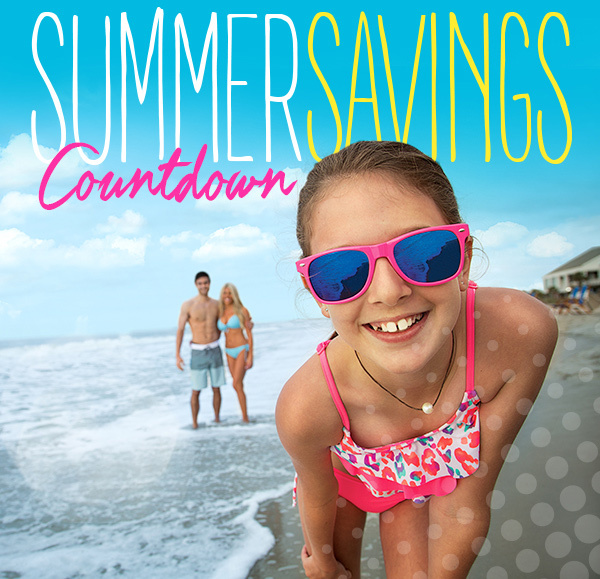 Hurry, now is the best time to book your 2018 Myrtle Beach summer vacation with our Summer Countdown Sale! 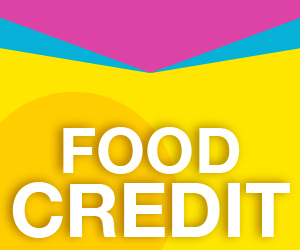 The Longer You Stay This Summer, The More You Save! 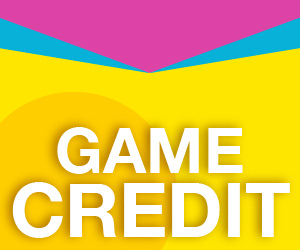 Plus, Take Advantage Of Our Exclusive Free Waterpark Ticket Offer! 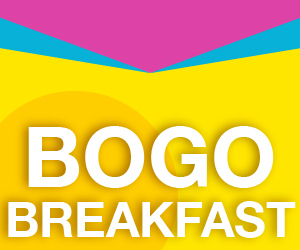 Add the following Myrtle Beach “Buy 1 Get 1 Free” ticket when booking to get 2 for the price of 1! 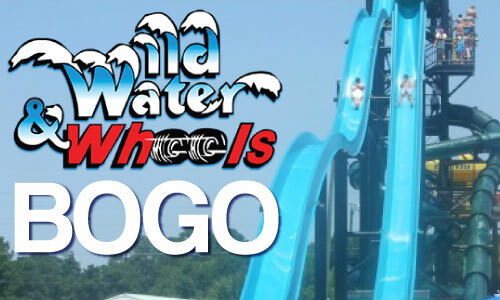 Wild Water and Wheels or Myrtle Waves – Your Choice! *No other discounts apply. Excludes groups. Limited number of units available. Minimum night stay may be required. Taxes and fees not included. Other restrictions may apply. See specials and additional services for more details. Ticket offer not valid with any other specials. All ticket sales final.